Receive exclusive discounts straight to your mobile device. Get access to live rates on all of our machines, regardless of where you are. 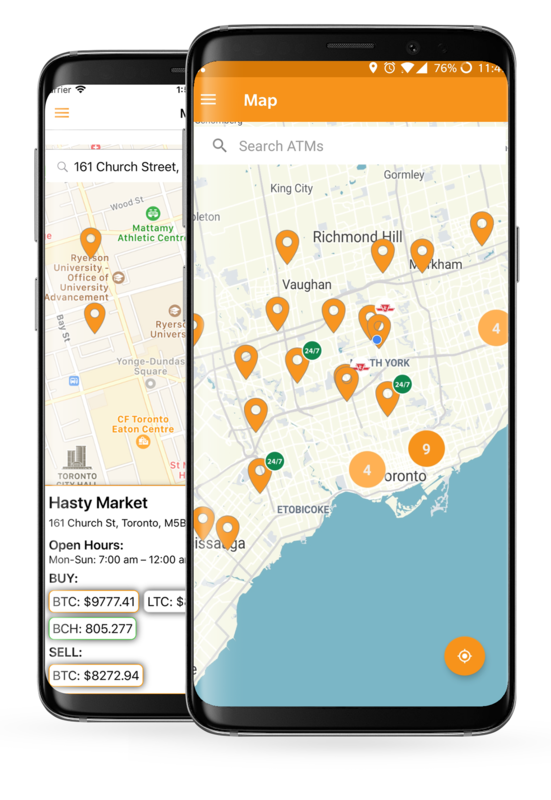 Use our built-in map to find directions to the closest Bitcoin ATM near you. If you need help contact us through the app to open a support ticket.